1. In a mixer bowl or food processor, blend cream cheese, garlic, onion powder, salt, horseradish and Tabasco sauce until creamy and well-mixed. Drain and rinse crabmeat. Add remaining ingredients and hand stir (do not process) until combined. Garnish should be crunchy and visible. 2. Heat in the microwave for approximately 2 to 3 minutes until bubbly around the edges. Remove, stir and if cheese is not melted enough, return for another minute only. Can also be heated in an oven-proof dish at 175 degrees C/ 350 degrees F for approximately 15 to 20 minutes or until hot and bubbly. 3. Serve with your favorite crackers, slices of baguette or sliced raw vegetables. This is a refreshing dressing and especially good for those of us who love LIME! 1. Leave a comment on my blog site. 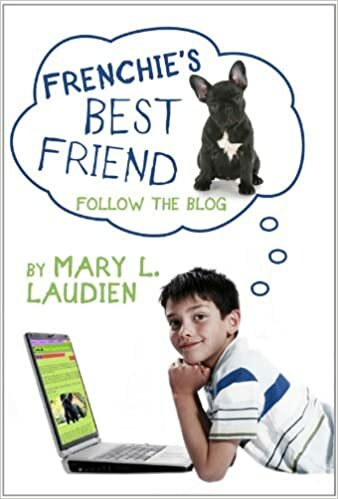 Please include your name, address, and email address in the event that you are the winner of the Frenchie give-aways. 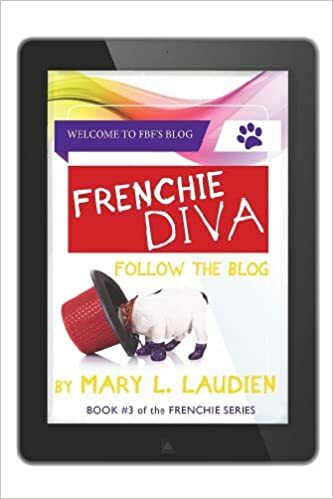 How do I submit my grand prize entry and be entered to win a Nook or Kindle (my choice)? All entries must be submitted on the grand prize landing page at www.acozyreaderscorner.com by using the form provided (top right corner of the site). Only those who collect each phrase and complete the story will be entered into the drawing for the E-reader of their choice. Remember, readers must copy each short phrase posted on each author blog post and assimilate them into the complete passage: “Authors in Bloom,” a vignette about a woman’s personal growth and empowerment. Once you have gathered all of the phrases (99 lines in all), you can enter for the Grand Prize ( a Kindle or a Nook and a $25. gift certificate). 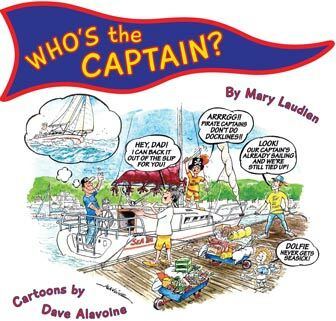 The winner will be announced on the Authors in Bloom Blog Site after April 18th. LINE 64: INDULGE in the SUNSHINE. 53. 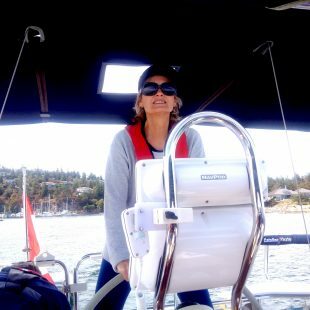 STAY TUNED – Lauren Clark 54. 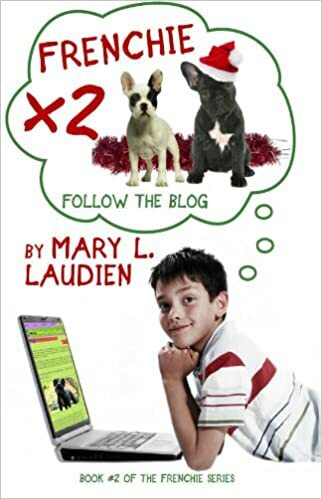 TwoCanDo Books Mary Laudien’s Website- Follow the Blog! 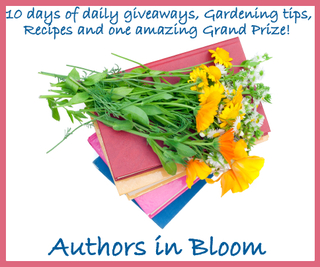 I hope you all enjoy the contest and gather oodles of awesome recipes and gardening tips along your journey to all the author’s sites during the Authors in Bloom Give Away Blog Hop! Thanks for the visit! I love discovering authors new to me. 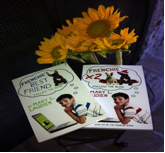 The boys would love the Frenchie series. They are major doggie lovers and avid readers. The 2 best things in the world.